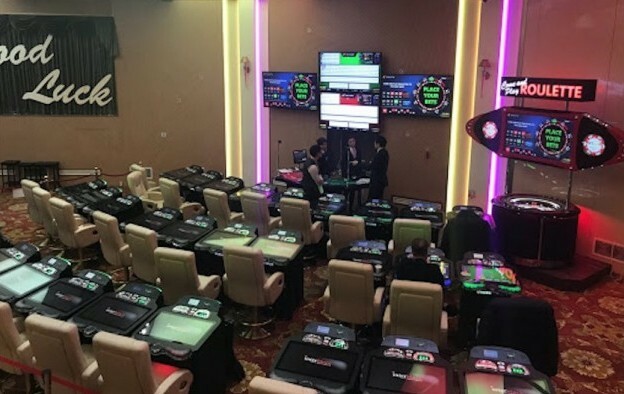 Interblock DD, a specialist in the supply of casino electronic table games (ETGs), says it has completed a stadium-style installation of machines, featuring an aggregate of 30 player seats, at a South Korea casino. It is the first product placement by Interblock in that country, according to a Monday press release from the manufacturer. The placement (pictured) is at Daegu Casino at Hotel Inter-Burgo in the southeastern city of Daegu. According to the casino’s website, the promoter of the foreigner-only gaming venue is an entity called Golden Crown. The Interblock installation offers two live baccarat games and one automated roulette that provides players the opportunity to play up to three games simultaneously, according to the press announcement from Interblock. The play stations each have a 27-inch monitor, according to the supplier. Four overhead liquid crystal display (LCD) screens show live game play, game history and trends. The two baccarat games are delivered via one live-play baccarat table equipped with two shoes. 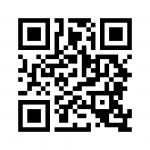 A single automated random number generator is used to deliver the single roulette game. “We are very proud to bring our first electronic table games to Korea with our unique stadium product offering,” said Michael Hu, Interblock’s vice president of Asia in a prepared statement included in the release. “This multi-game configuration creates a great introduction to Interblock ETGs for both new and advanced table games players,” he added.